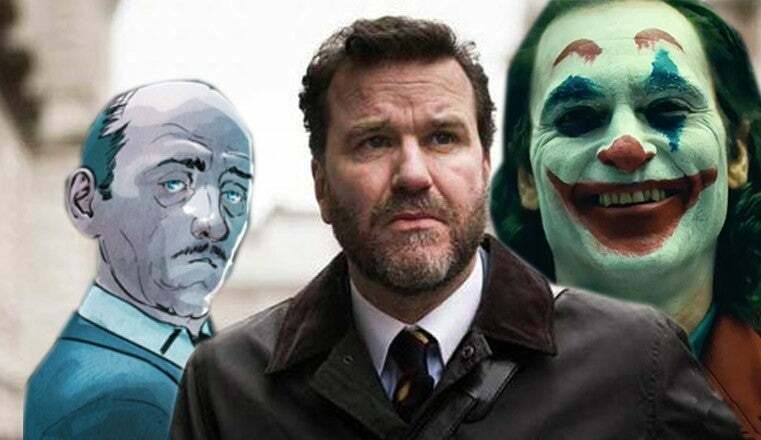 The Joker movie has added Douglas Hodge to its cast as popular DC Comics character Alfred Pennyworth, also known as Batman's butler. ComicBook.com can confirm Hodge joins a cast which includes an impressive roster of talent, including Joaquin Phoenix in the lead and titular role. Hodge is best known for his role on AMC's The Night Manager, with other credits coming from Robin Hood, Catastrophe, and Penny Dreadful. Also starring in the film are Robert De Niro, Zazie Beetz, Bill Camp, Frances Conroy, Glenn Fleshler, Douglas Hodge, Marc Maron, Josh Pais, and Shea Whigham. Previously, ComicBook.com was the first to report Brett Cullen joined the cast as Thomas Wayne, a role vacated when Alec Baldwin dropped out of the film. Joker is directed by Hangover director Todd Phillips. The film does not yet have an official MPAA rating but contains beats of intense moments and violence in its script which could lean towards an R-rating. Joker is also going to feature a very young Bruce Wayne, in a period of his life years prior to considering becoming Batman. A broad synopsis for the film had previously been released. "Joker centers around the iconic arch nemesis and is an original, standalone story not seen before on the big screen. Phillips’ exploration of Arthur Fleck (Phoenix), a man disregarded by society, is not only a gritty character study, but also a broader cautionary tale," Warner Bros. said in a press release. Joker is expected to debut in theaters on October 4, 2019. Upcoming DC Extended Universe (isolated from the Joker movie) films include Aquaman on December 21st, Shazam on April 5, 2019, and Wonder Woman 2 on November 1, 2019.